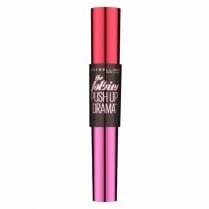 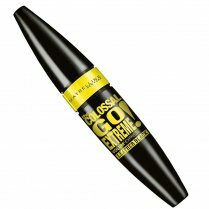 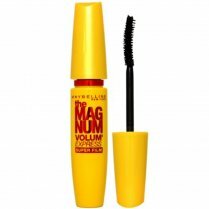 For particularly thick and full lashes, use the Maybelline Perfect Mascara. 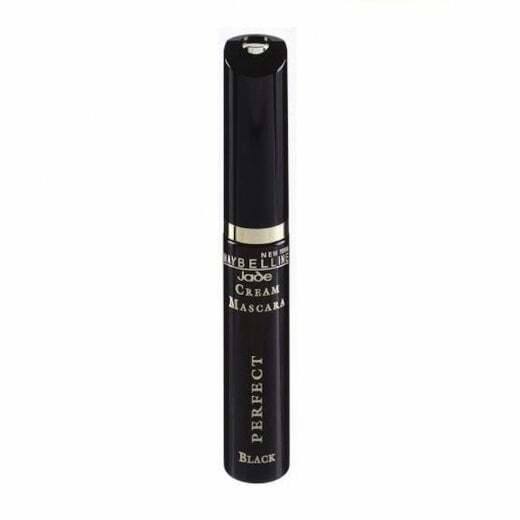 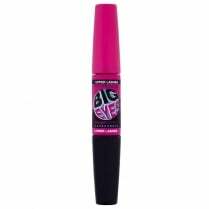 Available in Black, the extra creamy formula coats, separates and creates perfect lashes. 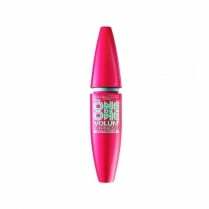 The long-lasting formula is highly pigmented and smudge-proof. 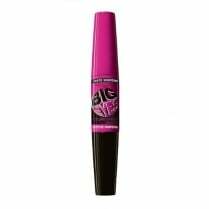 Safe for contact lens wearers and Ophthalmologist tested.